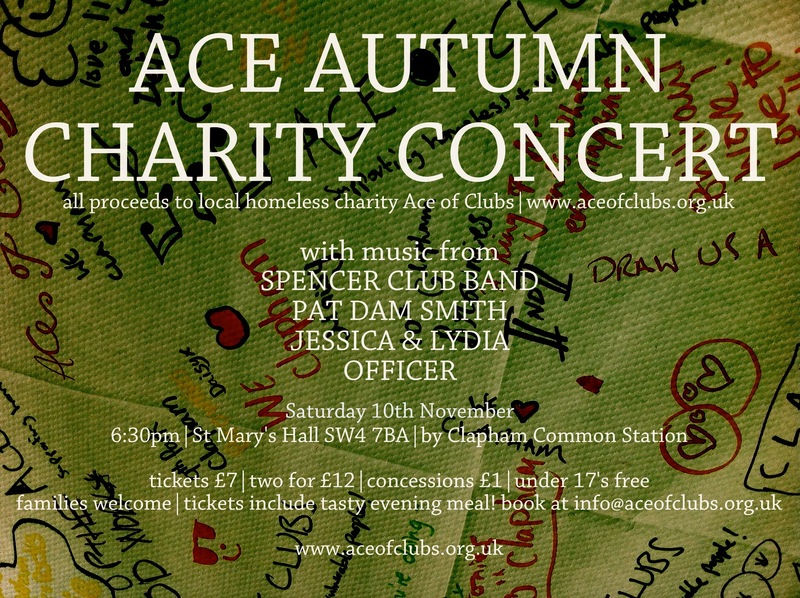 ACE AUTUMN CHARITY CONCERT ON SAT 10TH NOVEMBER!! Hi Ace Friends, Come along and enjoy this wonderful night of music & dance, food & drink all in aid of the fantastic work of Ace of Clubs with local homeless and vulnerable people. 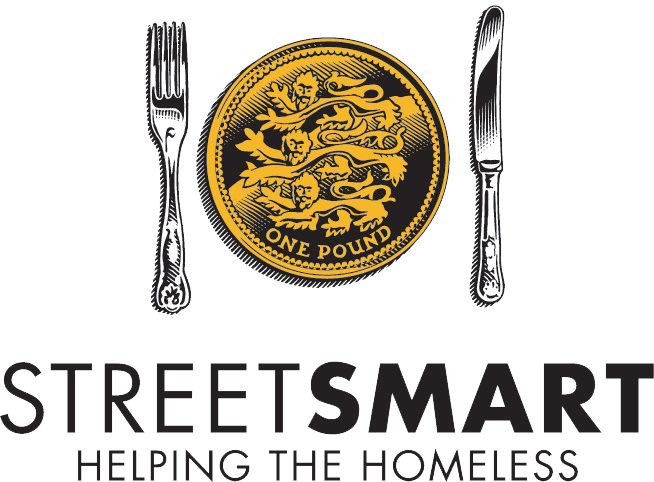 Only £7 a ticket, two for £12 and concessions of £1 for those entitled!! It’s going to be Ace fun!